Haunted by memories of the Chinese Civil War in the late 1940s, nationalist soldiers from all over mainland China are doomed to live out their days in exile in Taitung County, along the southeastern shore of the island of Taiwan. 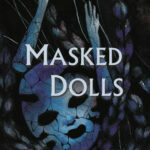 The three novellas in this collection tell stories of Chinese men who were forced to leave their loved ones behind and the aboriginal Amis locals they marry or adopt to try to make themselves at home, often in vain, for their wives and adopted daughters and sons end up knocked up, sexually abused, sold into prostitution, happily married, or insane. 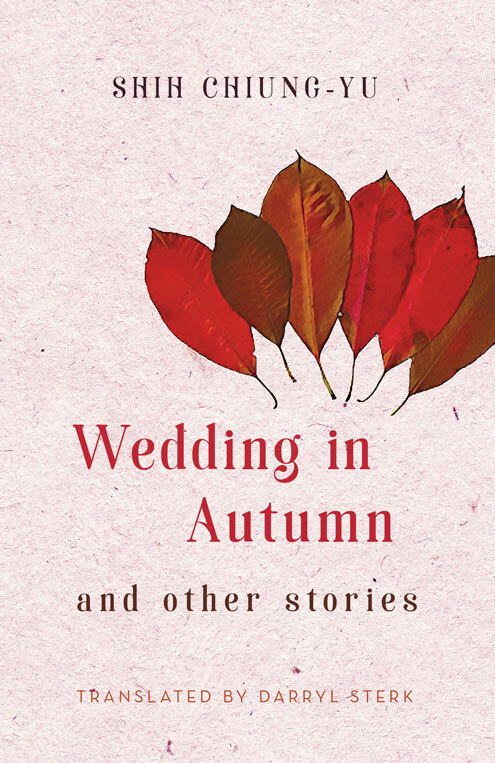 Set in Taiwan in the 1970s and 1980s, Wedding in Autumn and Other Stories captures the suffering and the will to survive of marginalised people everywhere.